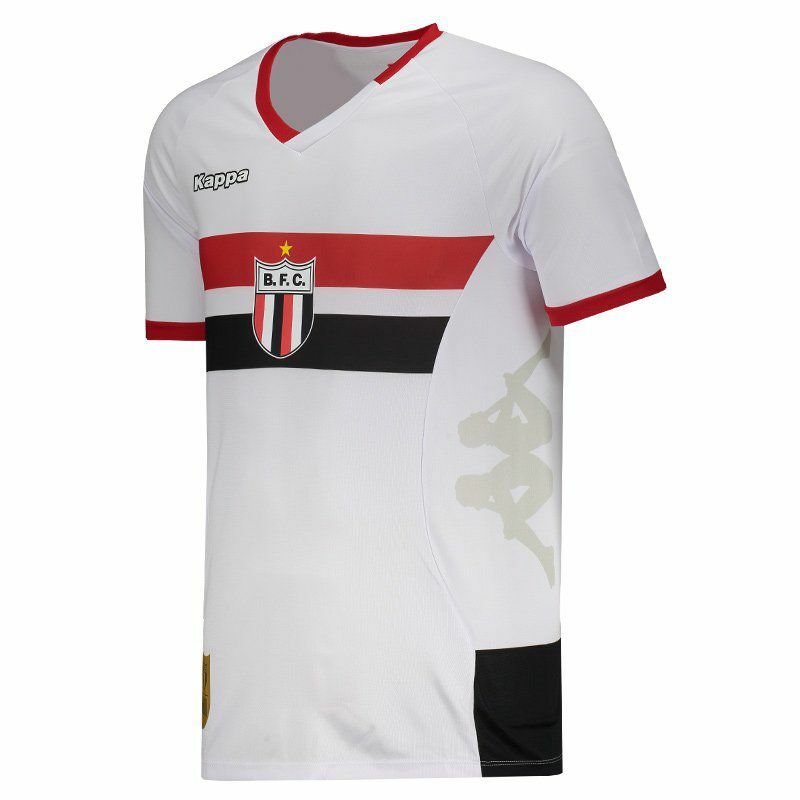 Kappa presents Botafogo SP Home Jersey for 2019, perfect for fans to show their passion for the team. Made of lightweight polyester, the piece offers total breathability and freedom of movement as well as excellent body fit. More info. 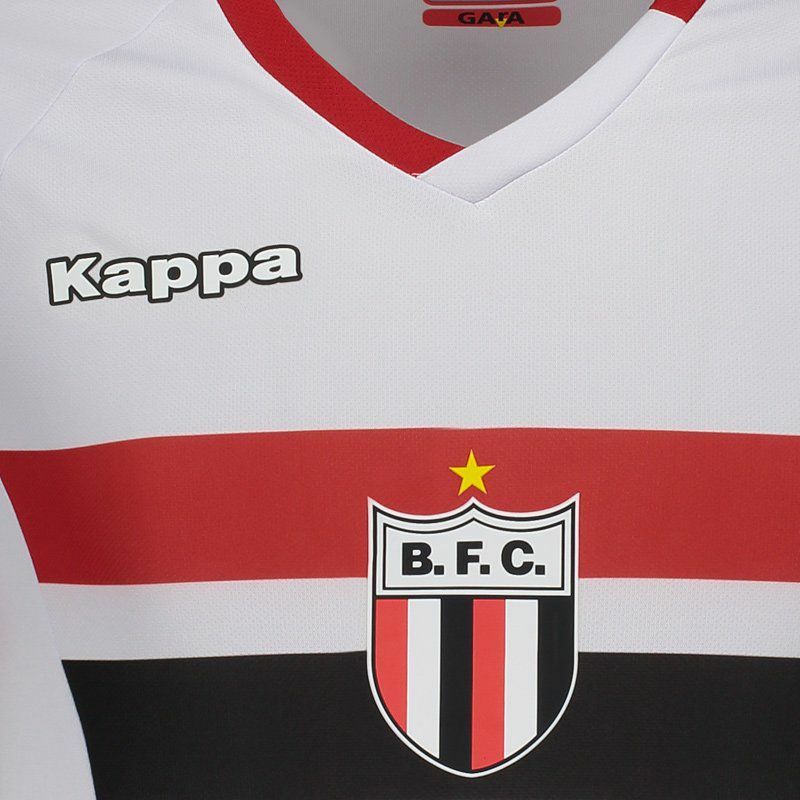 Kappa presents Botafogo SP Home Jersey for 2019, perfect for fans to show their passion for the team. Made of lightweight polyester, the piece offers total breathability and freedom of movement as well as excellent body fit. 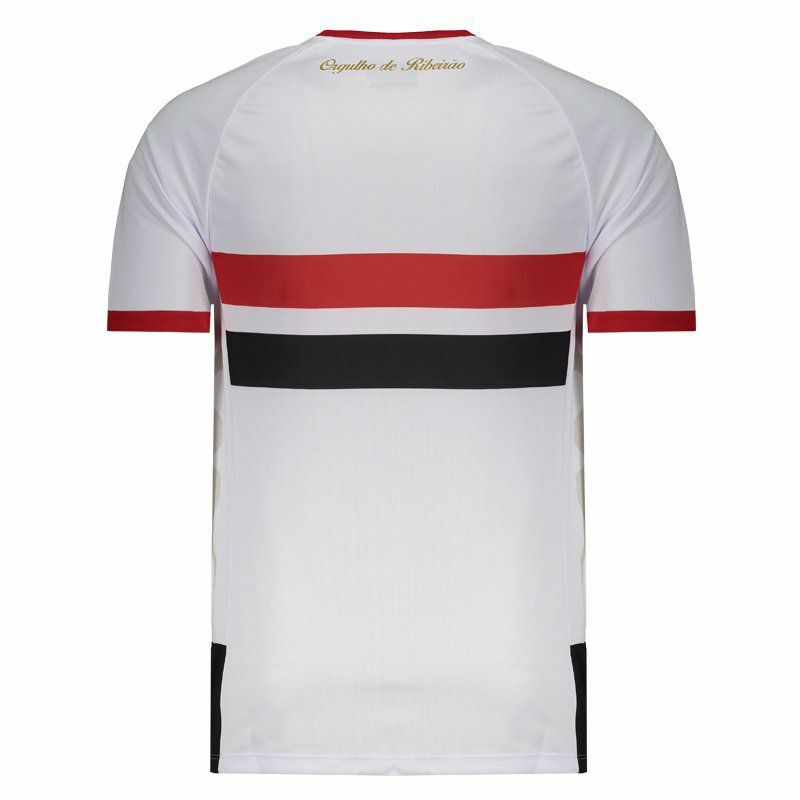 Its design is predominantly white with details in red and black, seen in the strips that cut the mantle, besides the cuff of sleeves and collar, which, in turn, is V. In addition, it brings badge of the team stamped, as well as a seal next to the bar, celebrating the 100 years of the club celebrated in 2018. 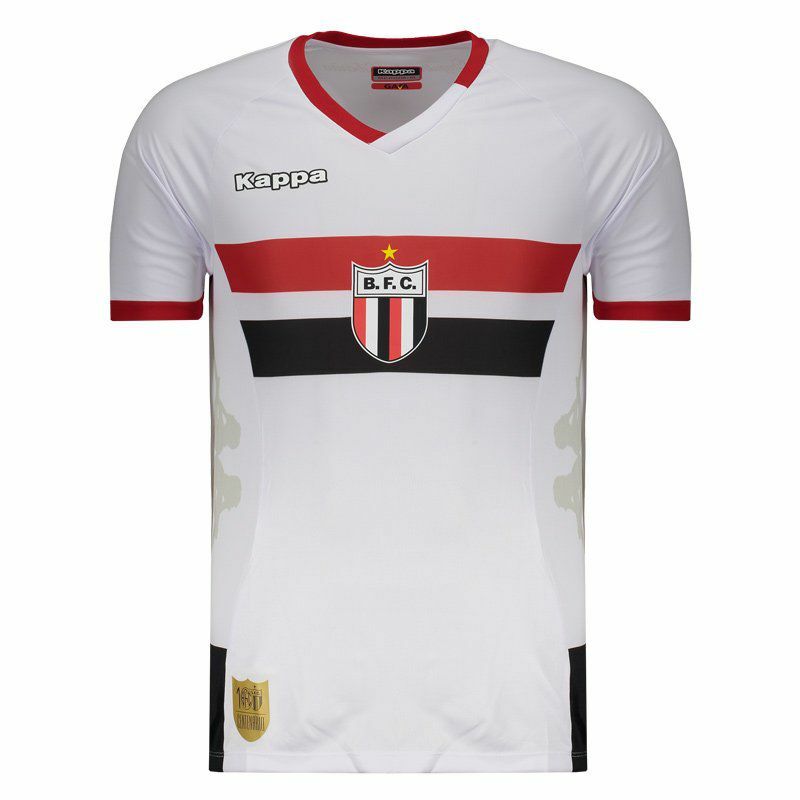 Finally, just below the nape, the description "Ribeirão Pride" complements the product.